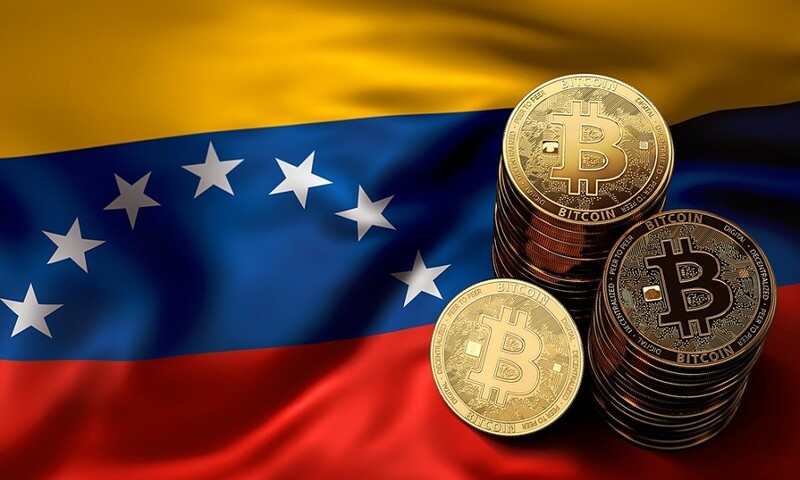 Venezuela president Nicolas Madero has ordered the issuance of 100 million units of a new cryptocurrency: the petro. He claims that the petro will be backed by oil, but experts question whether the country truly has the ability to achieve this goal. “Is it redeemable; in other words, can you take physical delivery?” said UO finance professor Stephen McKeon. McKeon provided expert commentary in a CNBC article on the topic. The strength of a currency backed by a commodity, the article explains, is that holders must believe that they can trade it in for the commodity. Madero says that each petro will be worth one barrel of oil, or around $50. However, according to McKeon, Venezuela carries a lot of “counterparty risk” because of its unsound government and falling oil production. He wonders what the legal recourse will be available for petro holders should the country fail to deliver the oil when demanded. For more, see “Concerns mount as Venezuela closes in on petro, an oil-backed cryptocurrency” on CNBC. McKeon is an associate professor of finance in the Lunquist College of Business. His areas of research include cryptoassets, security issuance and mergers and acquisitions. He co-founded the commercial drone software company Skyward, acquired by Verizon in 2017.